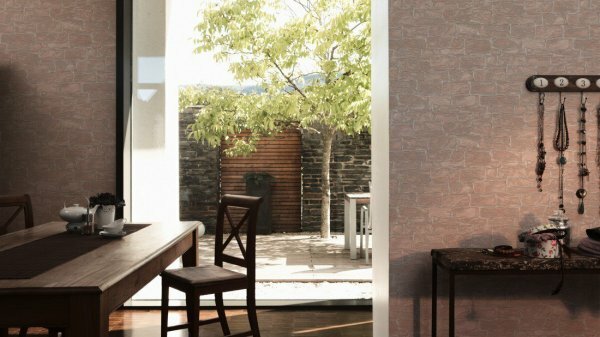 A heavy texture gives this brilliant brick design a realistic look with glitter and sand detailing to provide a sparkling finish which reflects light beautifully. 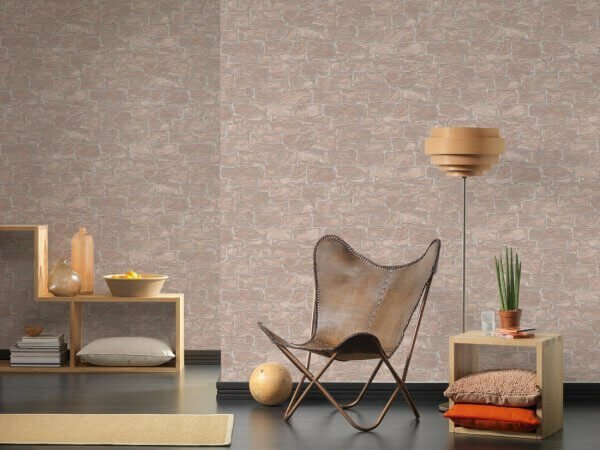 This heavyweight vinyl wallpaper from AS Creation has a deep embossed effect to achieve a realistic brick effect and it has extra-washable qualities making it suitable for any room in your home! 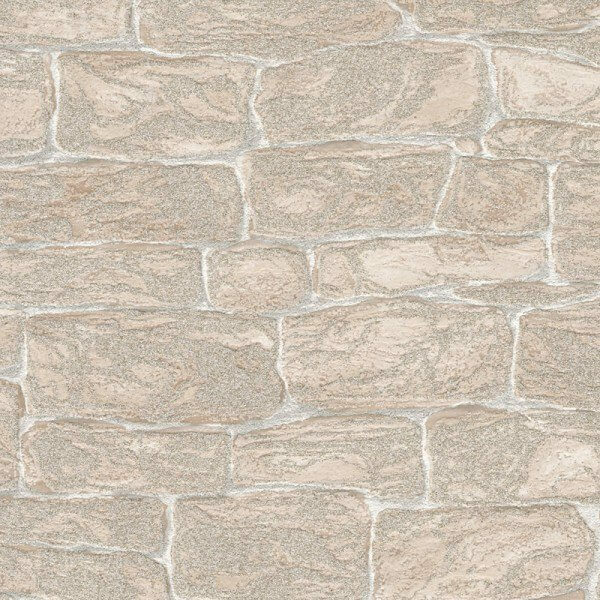 A heavy texture gives this brilliant brick design a realistic look with glitter and sand detailing to provide a sparkling finish which reflects light beautifully. 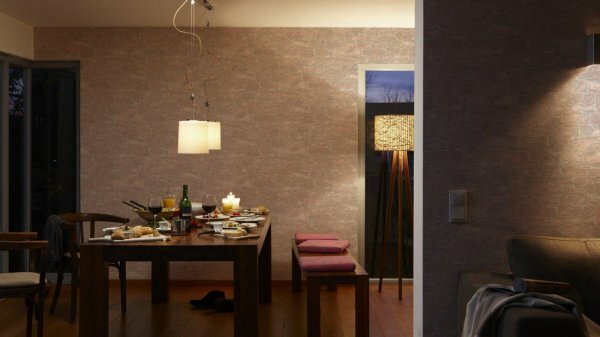 This heavyweight vinyl wallpaper from AS Creation has a deep embossed effect to achieve a realistic brick effect and it has extra-washable qualities making it suitable for any room in your home! In beautiful beige tones, this paper would make a beautiful standalone feature wall design or could be carried throughout your room! We can't believe the price...drop a free sample into your basket to see for yourself!